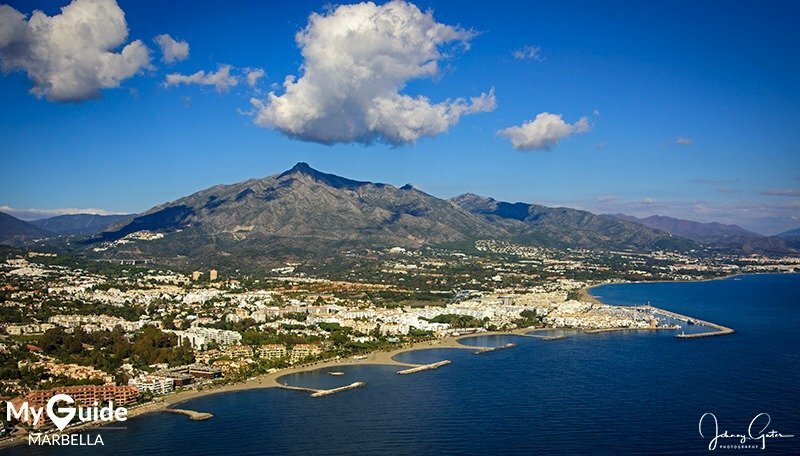 Taking to the skies is one of the most exhilarating ways to appreciate the landscape and dramatic scenery that is the South of Spain. 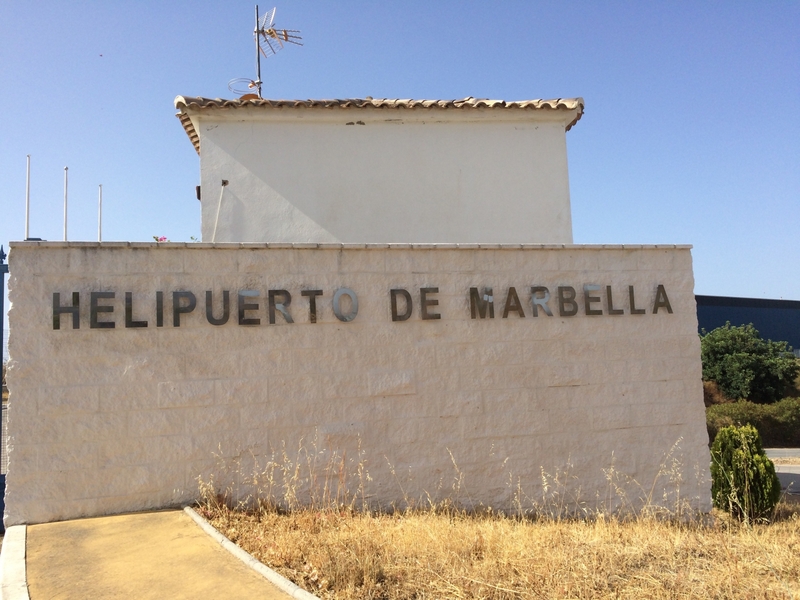 Departing from the Private Heliport in Marbella you will be able to see all the major landmarks such as the Marbella Club Hotel, Zagaleta Private Estate,Puerto Banús Harbour, The Saudi Arabian Palace and fly along the famous Golden Mile of Marbella. This is often one of our members' favourite elements of an itinerary and certainly, a photo opportunity so be sure to take your cameras and phones with you. 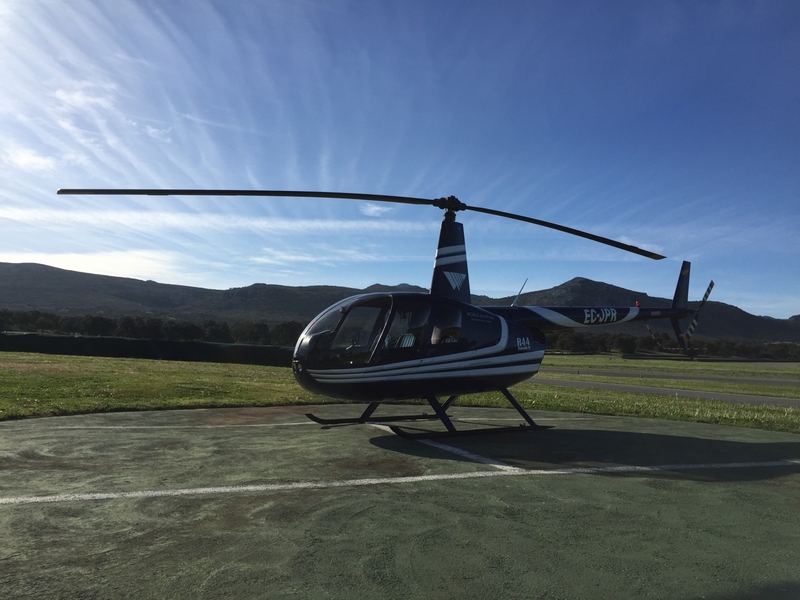 We can offer this tour for up to 6 persons with either a Robinson R44, Eurocopter AS350 or EC135, all with VIP Configuration.